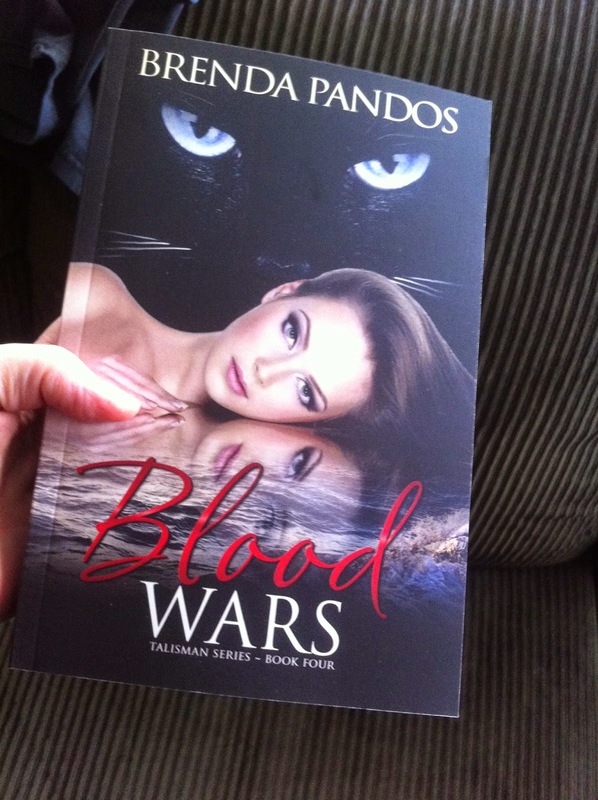 Brenda Pandos - Young Adult/New Adult Paranormal Romance Author: $10 Book Sale -- Get them while supplies last! I'm still in shock it's already December. Are you ready? I'm sure not! So to help with your holiday shopping, I'm running a sale. From now until supplies run out, all books are $10 those wanting signed books! 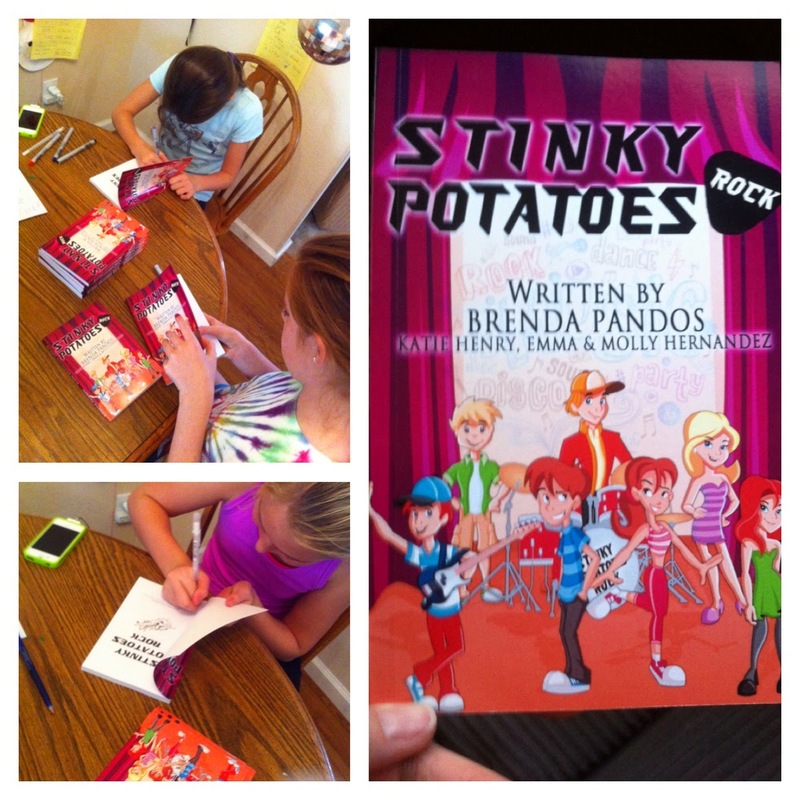 Stinky Potatoes Rock, my new middle grade book, is $5. 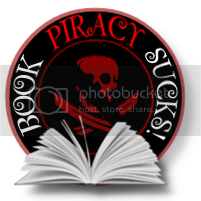 This also includes BLOOD WARS - Book 4 of the Talisman Series. When the new books with the new covers arrived, I cried. They're all so GORGEOUS!!!! Curious to find out who readers chose for Julia's happily ever after? With all 4 volumes put together in 400 pages of action and romance, this is the longest book I've written to date. 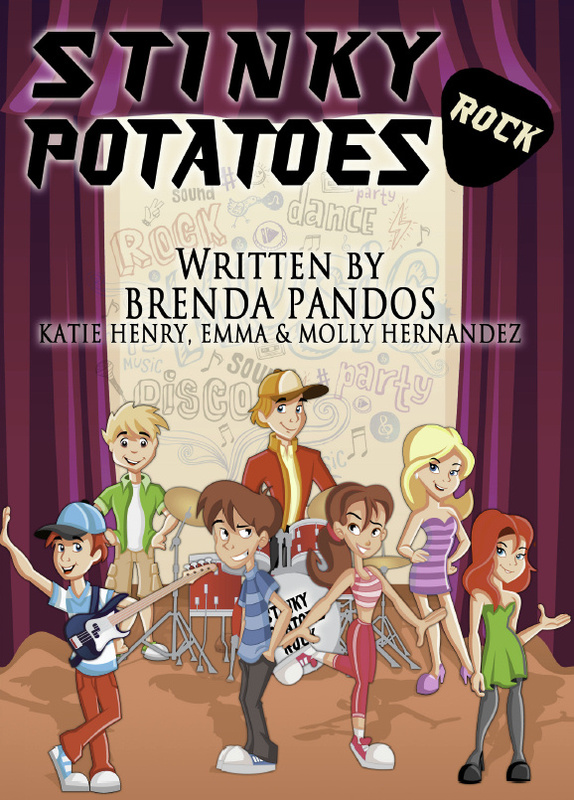 For those with middle graders in their life, I've written a humorous sibling rivalry chapter book with my three nieces, Katie, Emma and Molly called Stinky Potatoes Rock. Meet twins Jake and Mia. Along with their friends Lexie, Anna, Brady, and Logan, things seem pretty cool for the sixth-grade. That was until Dev moved in down the street and filled the drummer vacancy on Jake’s band making Fart Club even more awesome. Now Mia needs to prove she’s just as cool, especially with the talent show coming soon, but what’s her talent? Luckily Lexie has a killer cheer squad and saves the day by insisting they cheer for the contest. When it comes time to name their squad and enter, Mia does something horrible. Will Jake ever forgive her? Can Mia admit her true reasons for her actions? Find out in Stinky Potatoes Rock! They had a great time signing these books for you!